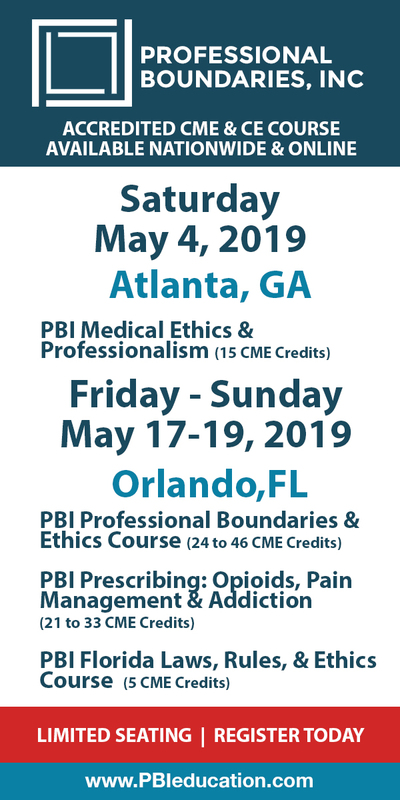 Motivational Interviewing: Evidence-Based Interventions to Improve Client Engagement and Accelerate Behavioral Change is organized by PESI HealthCare and will be held on May 15, 2019 at Holiday Inn Timonium, Timonium, Maryland, United States of America. This course has been approved for a maximum of 6.0 CE. Target Audience • Counselors • Social Workers • Psychologists • Case managers • Addiction Counselors • Therapists • Marriage & Family Therapists • Occupational Therapists • Occupational Therapy Assistants • Nurses • Other Mental Health Professionals • Probation/Parole Officers Course Description: Are you frustrated with having the same client session over and over? Perhaps you’re watching your clients struggle with addiction, anxiety, or other mental health challenges, and your attempts to empower them to make positive changes in their lives feel like going into battle. You feel like you’re working harder than your client, and you feel like they resist everything. You can make a significant, positive impact on your clients’ lives with Motivational Interviewing. Motivational interviewing (MI) has emerged over the past three decades as a leading approach for addressing a core clinical concern – motivation. When mastered, this evidence-based approach is highly effective in motivating positive change. Better still, motivational interviewing can be used regardless of diagnosis and in conjunction with other treatment approaches. Chris Wagner, Ph.D., motivational interviewing trainer and author, will teach you the skills you need to know to successfully help these clients. You’ll learn how the MI process works, how to help your clients resolve ambivalence about change, and how to effectively respond to resistance in clients. 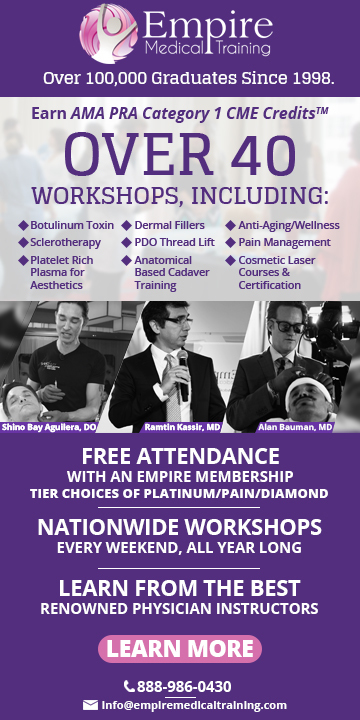 You’ll leave this seminar confident and with the strategies you need to treat your clients with depression, anxiety disorders, addictive behaviors and other clinical issues. Escape the pattern of struggling with clients, and instead evoke your clients’ own motivation to change! Objectives: • Describe how to combine person-centered and strategic components to improve clinical outcomes using MI in a positive and supportive way. • Model how the four processes and OARs skills of MI help reduce client ambivalence and empower change. • Explore ways to elicit, recognize and respond to “change talk” to improve treatment outcomes. • Develop clinical strategies for working effectively with clients who are resistant to change. • Explain ways that MI can enhance the effectiveness of other existing therapeutic approaches. • Choose how to effectively use MI to help alleviate symptoms of anxiety, depression and addictive behaviors. Additional details will be posted as soon as they are available. Mental Health First Aid Course is organized by Mosaic Community Services and will be held on Jun 18, 2019 at Mosaic Community Services Psychiatric Rehabilitation, Timonium, Maryland, United States of America. Course Description: Mental Health First Aid is a public education program designed to teach members of the public how to respond in a mental health emergency and to offer support to someone who appears to be in emotional distress. Mental Health First Aid is included on the Substance Abuse and Mental Health Services Administration’s National Registry of Evidence-based Programs and Practices (NREPP). One in five Americans will have a diagnosable mental disorder at some point in their lives. Mental health disorders are common and include anxiety, depression, substance use, bipolar disorder and schizophrenia. Mental Health First Aid is similar to traditional First Aid. Just as First Aid provides help to an injured person until professional medical treatment is available, Mental Health First Aid is the help offered to a person developing a mental health problem or experiencing a mental health crisis until appropriate treatment and support are received or until the crisis is resolved. Additional details will be posted as soon as they are available.